We couldn’t wait to return to the North Sea to hold our Tall Ships Regatta in 2016. The voyage provided unexpected thrills and excitement, as vessels navigated the often challenging waters between the UK and Sweden. 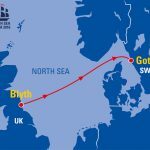 In 2016, we were excited to introduce Blyth, UK to its first major Tall Ships event. The town was eager to welcome the international fleet and crews to its waters. 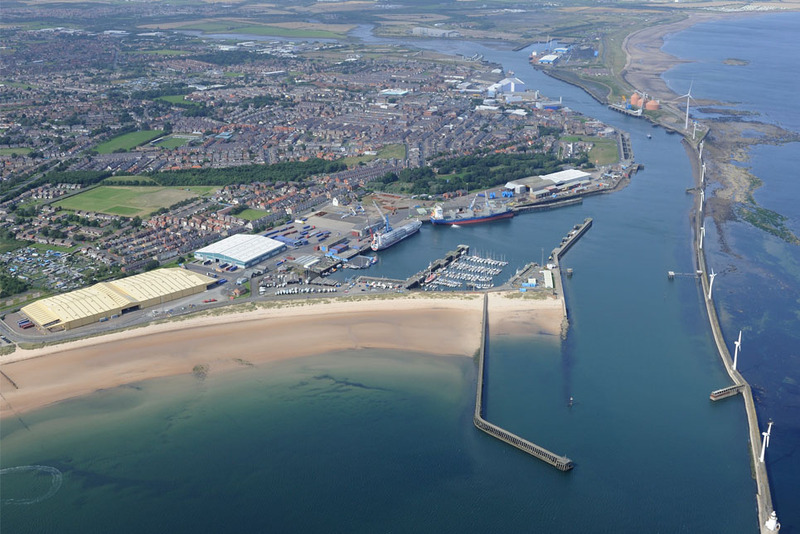 Blyth is situated in northern England, and this diverse port has its roots in the coal industry. More recently, its focus has been on renewable energy, and it boasts an ultra-low carbon footprint. Gothenburg has successfully hosted the Tall Ships Races four times since 1968… this was its fifth. 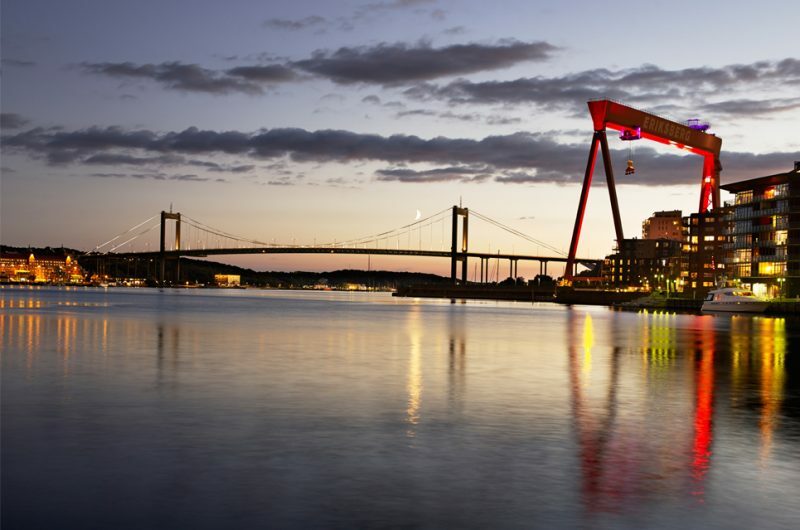 Located on the west coast of Sweden, it’s the country’s second-largest city and is renowned for its proactive environmental work. “2016 is a special year for Tall Ships events. The Tall Ships Races 2016 will be celebrating a diamond anniversary, as it will be 60 years since the first Tall Ships Race in 1956. 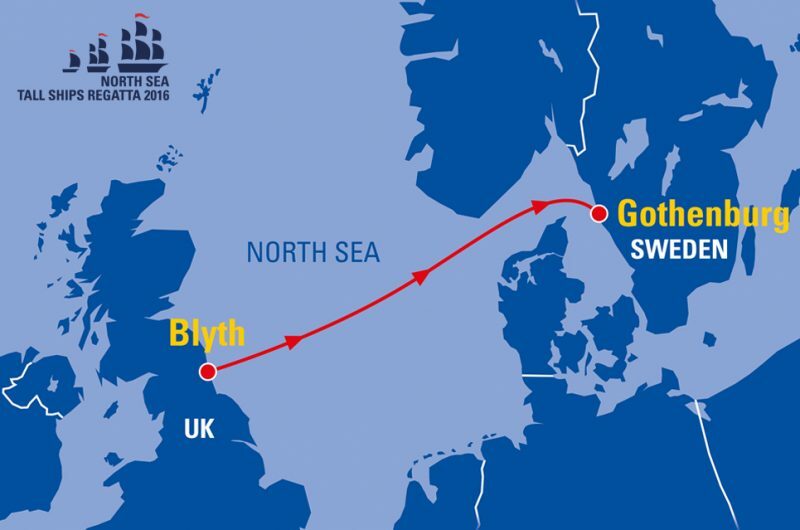 And the North Sea Tall Ships Regatta will be held for only the second time in six years – so we are particularly pleased to be visiting two excellent, but contrasting ports. 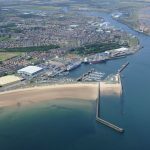 “Blyth is a tidal deep water port which can accommodate the largest Class A ships and offers first-class amenities to the fleet. “The town and port of Blyth is set up to deliver a tremendous welcome and provide great hospitality. Blyth’s association with the sea goes back centuries and it is fitting to welcome these ships of bygone times. “The event will be a great opportunity for individuals of all ages, and organisations, to be involved and take part in a world-class event. 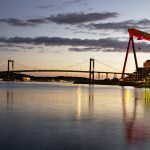 “Gothenburg already has an excellent reputation for delivering Tall Ship events. They have traditionally supported the development and education of young people and have a track record of looking after our sail training Tall Ships.